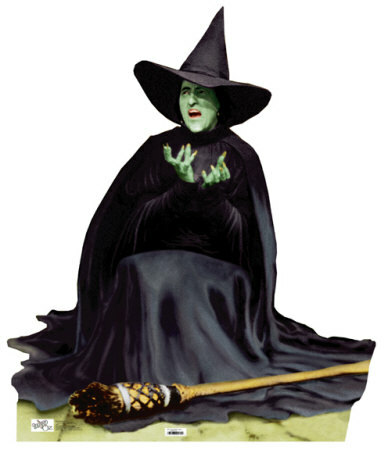 Cody Russell » Blog Archive » Ding Dong, the Witch Is Dead! You really made my day by fixing this. Thanks!